Texas. The lonestar state is a big beautiful beast. You can literally drive 10 hours in one direction and not leave the state. 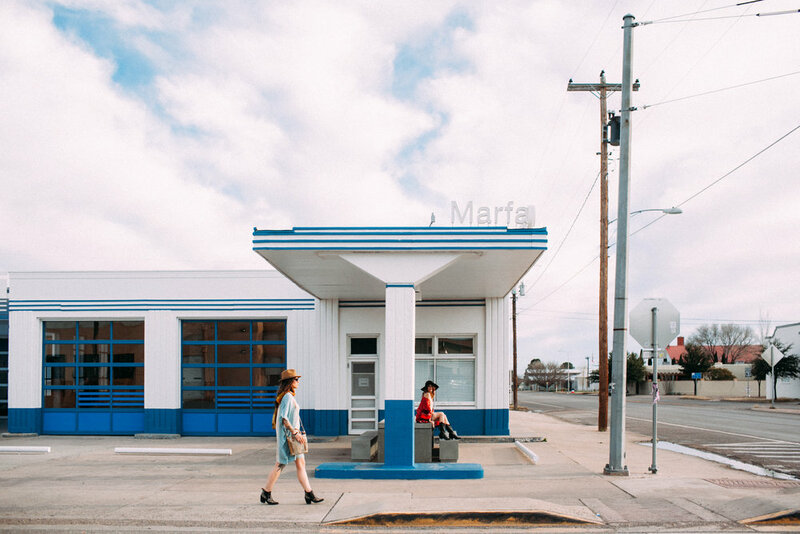 Our journey took us to Marfa, TX- a small town 7 hours west of Austin. 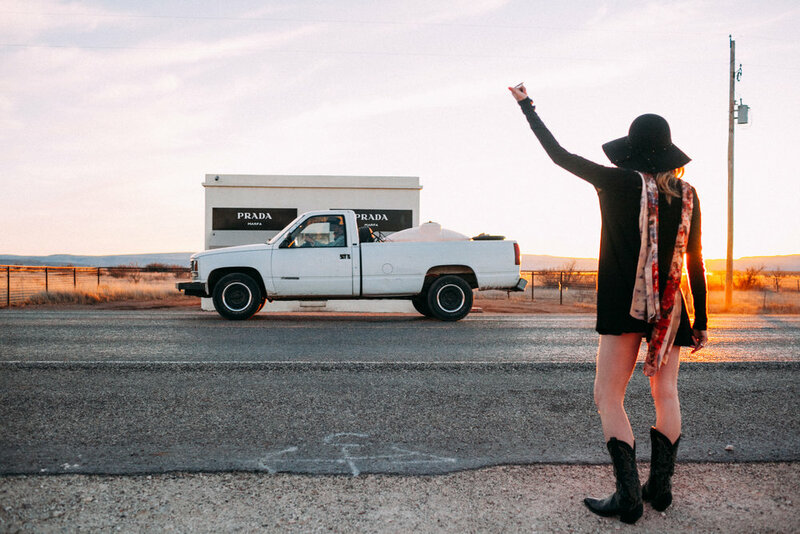 If you haven't been to Marfa, then you should plan a trip. It's a quirky little art town in Texas in the middle of no where. Marfa's motto is: It's "Hard to get to. Tougher to explain. But once you get here, you get it." 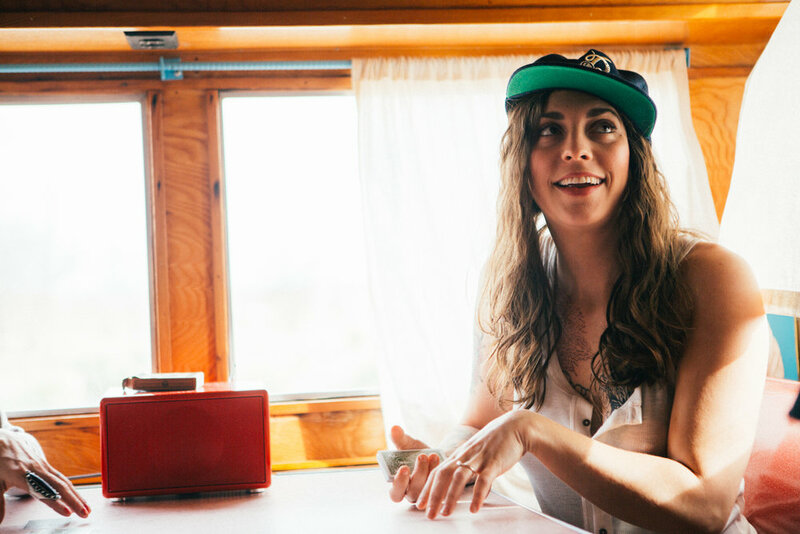 We stayed at El Cosmico, the coolest glampsites we've ever been too. Below are some of the photos we captured while visiting. Also, make sure to go there on a weekend when all of the food trucks are open. Click the images below for a light box.